We are honored to provide Green Burial or Natural Burial options to families in Austin, Round Rock, Cedar Park, Leander, Bastrop, Cedar Creek, Buda, Kyle, Lockhart and surrounding areas. In addition, we serve the Temple, Georgetown/Sun City and Killeen areas slightly north of Austin. 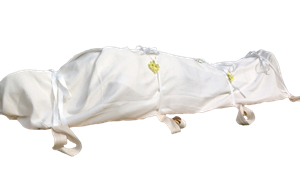 We have years of experience in assisting you with home funerals, natural burial or green burial. If your family is in Austin, Round Rock, Killeen, Georgetown, Cedar Park, Leander, Bastrop, Cedar Creek, Buda, Kyle, Lockhart, Temple and surrounding areas we can provide green burial, natural burial or assistance with home funerals to meet any budget. 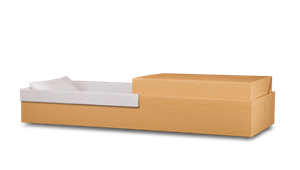 We carry a wide variety of earth-friendly caskets made from fiberboard and all wood construction. 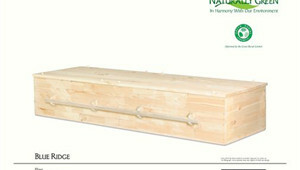 Our caskets carry the seal of approval from the Green Burial Council. 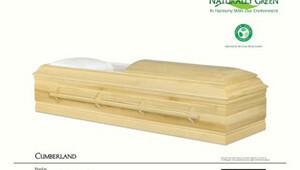 Natural Burial consist of no embalming and utilizes caskets that are biodegradable. 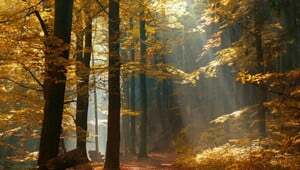 We can perform natural burial in any cemetery or at Eloise Woods Natural Burial Park, the area's only strictly natural burial park. 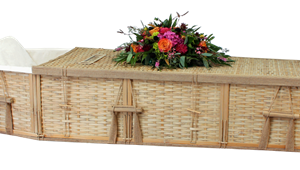 Includes: Basic Services of Staff, Initial transfer of remains into our care from place of death (within our service area), Care of Un-embalmed remains (refrigeration, bathing or remains,dressing and casketing), funeral van to transport casket to cemetery, graveside ceremony, basic ivory register book, and Nature's Way Fiberboard Casket. 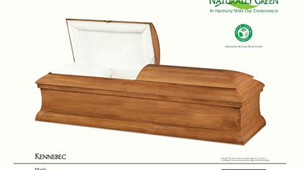 Includes: Basic Services of Staff, Initial transfer of remains into our care from place of death (within our service area), Care of Un-embalmed remains (refrigeration, bathing or remains,dressing and casketing), funeral van to transport casket to cemetery, graveside ceremony, basic ivory register book, and Blue Ridge unfinished solid pine casket. 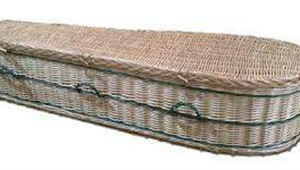 Includes: Basic Services of Staff, Initial transfer of remains into our care from place of death (within our service area), Care of Un-embalmed remains (refrigeration, bathing or remains,dressing and casketing), funeral van to transport casket to cemetery, graveside ceremony, basic ivory register book, and Cumberland finished poplar wood casket. Includes: Basic Services of Staff, Initial transfer of remains into our care from place of death (within our service area), Care of Un-embalmed remains (refrigeration, bathing or remains,dressing and casketing), funeral van to transport casket to cemetery, graveside ceremony, basic ivory register book, and Greenbriar solid oak casket. Our Service price does not include: Death certificates, Cemetery fees, Obituary notices, Memorial stationary, Additional transportation, or any outside expenses. Prices are subject to change without notice, please refer to our most current General Price List.